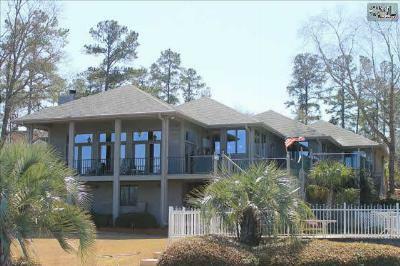 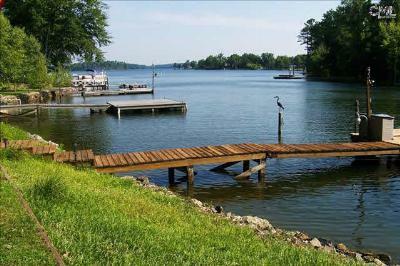 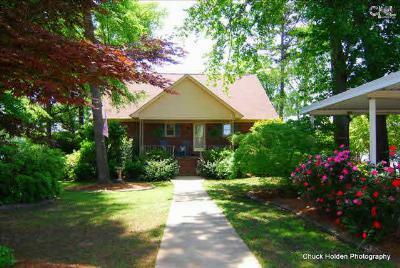 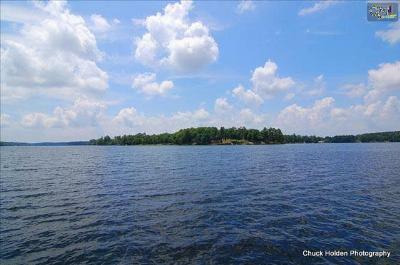 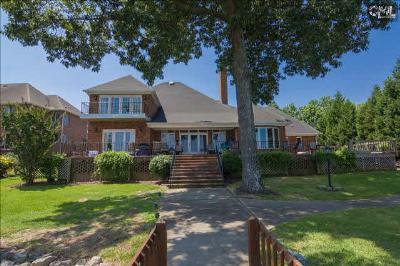 Let's begin the week with a tour of the newest single family homes for sale in Lake Murray, SC. 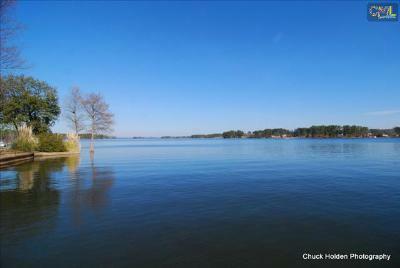 This well-loved area is known for recreational amenities and natural beauty and is centered around Lake Murray itself. 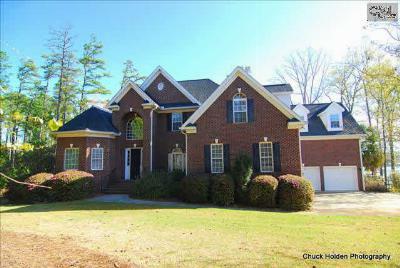 Whether you are searching for a luxury home or an entry level property, today's list has a home for every budget. 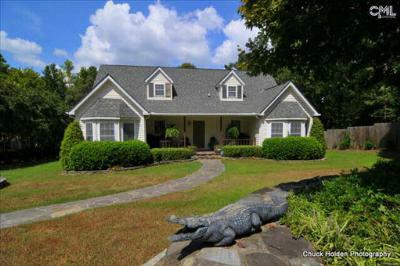 Browse through these listings and feel free to give us a call when you find one that catches your eye. 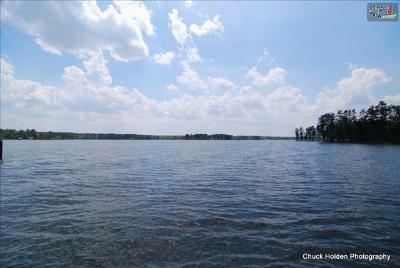 We would be delighted to give you a tour and help you make the move to the Lake Murray area. 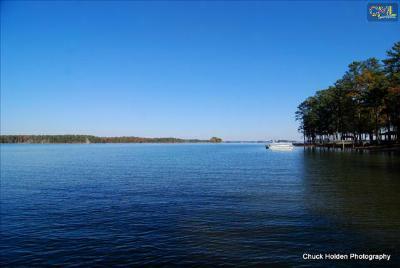 If you are interested in additional information, this link will provide you with an in-depth Lake Murray guide.